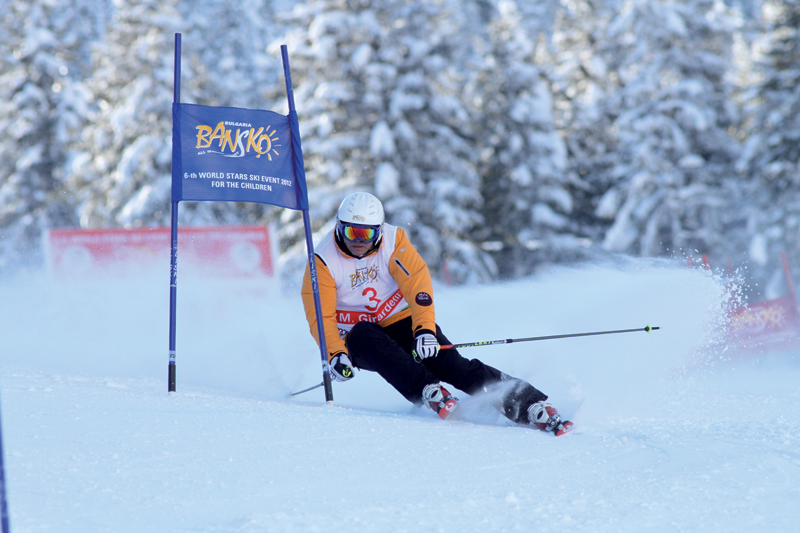 Bansko, often referred to as the “Winter capital of the Balkans”, has already hosted many starts in different ski disciplines from the FIS World Cup calendar and has proven itself to be a reliable, competent host, capable of turning each event into a real winter sports celebration. 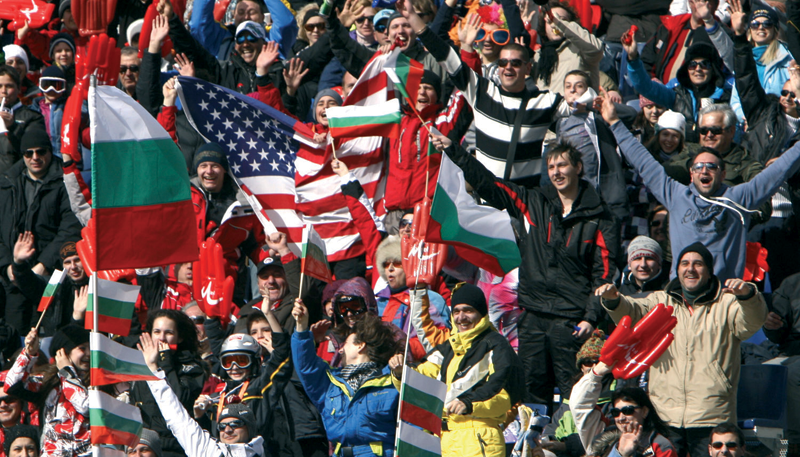 Dedicated support and sponsorship from the Municipality of Bansko and the Bulgarian Ministry of Physical Education and Sport are also amongst the reasons why every FIS Ski World Cup event in Bansko inevitably turns into a resounding success. The next big competition is right around the corner – The FIS World Cup Ladies’ Super G and combination running from the 28th February to 1st March 2015. The resort has also already been included in the World Cup 2015/2016 FIS calendar, when it will host slalom and super giant slalom for women during the 20-22 February 2016. The resort also holds a high chance to host starts for men, during the season 2016/2017. With modern lifts serving the ski area which can be completely covered by snowmaking and caters excellently for all levels of skier and rider, it’s easy to see why Bansko is the most popular resort and choice for FIS World Cup organisers. Although rich in history, Bansko is one of the fasting developing resorts of the moment and is constantly improving with 100’s of bars and restaurants making Bansko also one of Bulgaria’s liveliest resorts when it comes to après ski. Join the famous names of skiing this winter by experiencing the unique and enchanting feeling that only a ski holiday to Bansko can give you.